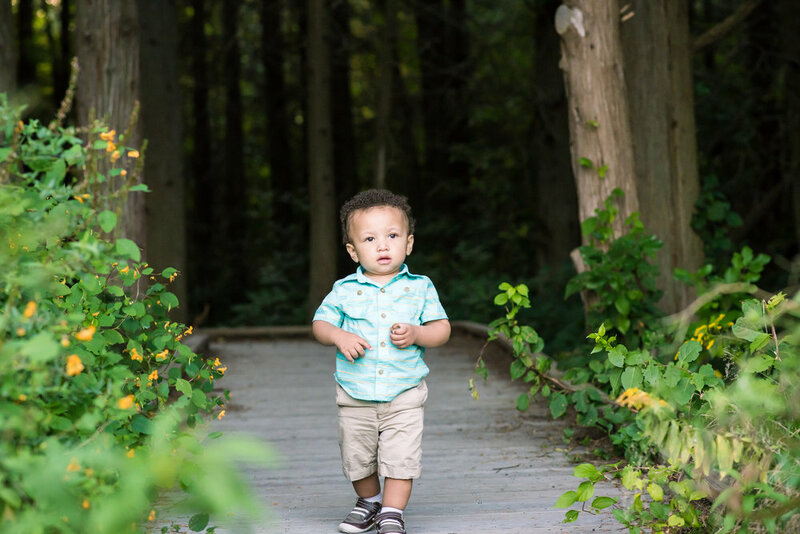 Just alittle over 4 months ago I met Bryson for he's sitting milestone and I cant believe in those 4 months he not only got really good at sitting but is also walking and running. He also knows how to get his mom going and pushing limits just like any other 1 year old. 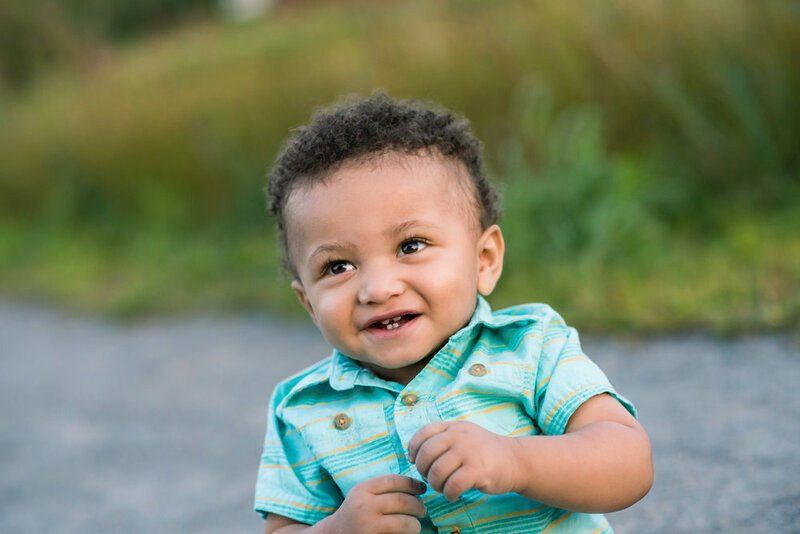 Bryson was the perfect little model for his one year session! He was full of smiles, giggles and mischief for us! Happy, happy 1st birthday, Mr. Bryson!! 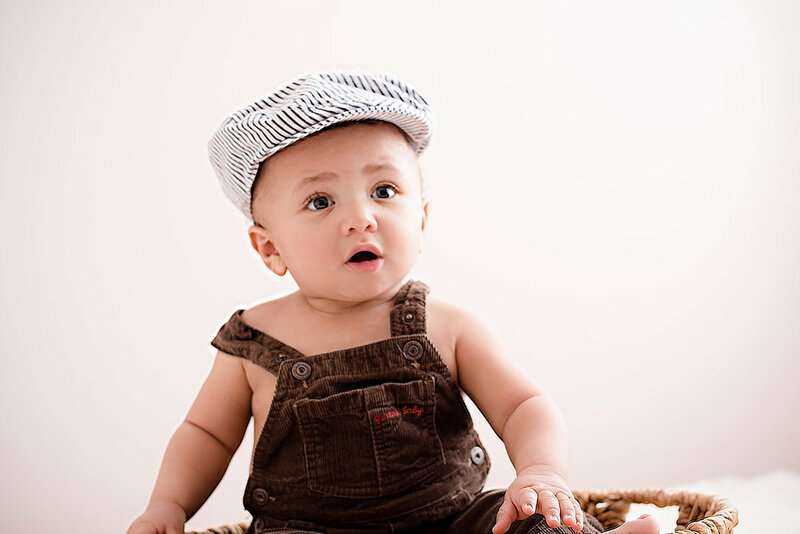 I love watching you grow, and you just light up your mommy, daddy and big sisters eyes! It was so fun to play with you and watch you eat dirt just to get your moms attention!! !